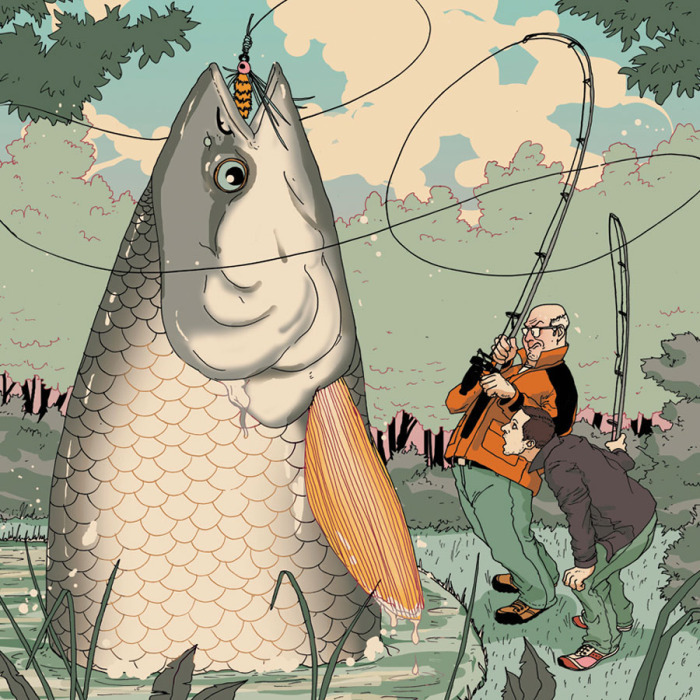 Super fun article about fishing in Chicago by MICHAEL BYERS for Chicago Magazine. This piece titled “I Found Out How to Actually Fish Around Chicago” is about actually being able to catch fish in Chicago as one can elsewhere. Michael brings a touch of his father into this piece as he loved to fish and Mike imagines this is how he felt every time he began to reel in his line when he had a bite. Such a great piece.